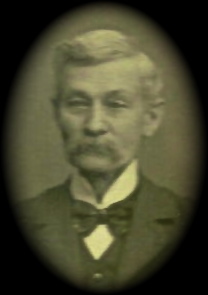 Image of James Francis Russell in later years. Courtesy of George Russell. I found this letter offered for sale on ebay in March 2011 and transcribed what I could. 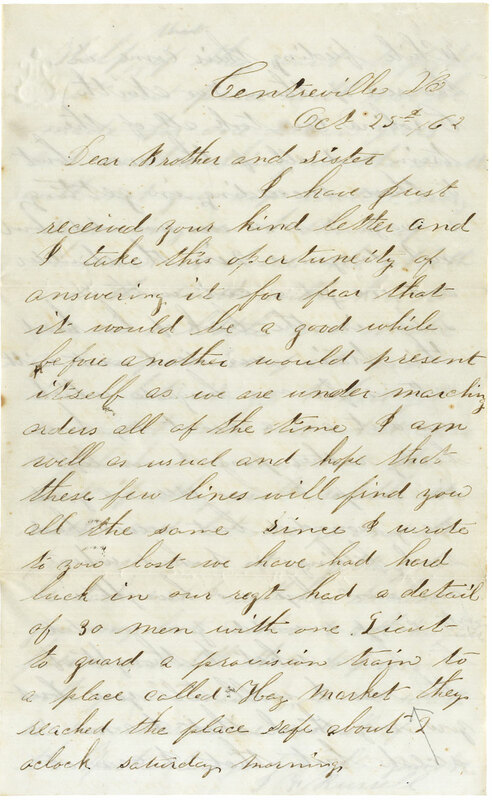 It was written by 22 year-old James Francis Russell (1840-1926) to his brother and sister in Wyoming County, New York. Russell was the son of Levi Russell (1813-1896), a farmer, and Mariah Baldwin (1818-1844). Levi and Mariah had two other children besides James prior to her death; they were Caroline Russell (1837-1912) and William Henry Russell (1842-1864). It is to these two biological siblings that I presume the letter was written. Russell’s father remarried and had several more children. Russell enlisted in Company I of the 9th New York Cavalry. According to regimental history records, Russell enlisted on 5 October 1861 at Pike, New York. He was appointed Corporal on 1 September 1863, and he re-enlisted on 20 December 1863. He was captured by Mosby on 15 November 1864 and taken to Libby Prison on 1 December 1864. He was paroled on 20 February 1865 and discharged 21 June 1865 at Elmira, New York. James Russell’s younger brother, William Henry Russell, also served in the Union army. On 14 December 1863, William joined Company B, 2nd New York Cavalry Regiment. 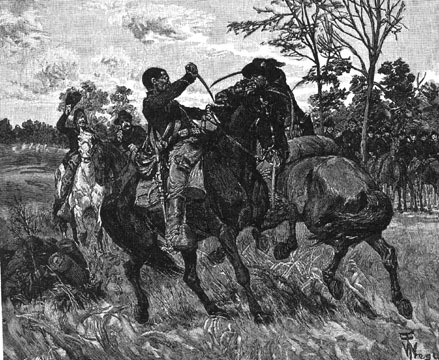 Less than a year later, he was killed at Hatcher’s Run, Virginia. The author, James F. Russell, was born 14 March 1840 in Phillipstown, Putnam County, New York. In 1873, he married Marana Whitney and had at least two children: Jessie M Russell (1874-1946) and George H. Russell (1878-1935). James Russell died 21 June 1926 in Perry, Wyoming County, New York and is buried in Glenwood Cemetery. I have just received your kind letter and I take this operuneity of answering it for fear that it would be a good while before another would present itself as we are under marching orders all of the time. I am well as usual and hope that these few lines will find you all the same. Since I wrote to you last we have had hard luck in our regt. Had a detail of 30 men with one Lieut. to guard a provision train to a place called Hay Market. They reached the place safe about 2 oclock Saturday morning. While feeding there 500 North Carolina cav. took all of the train and all of the men but five. 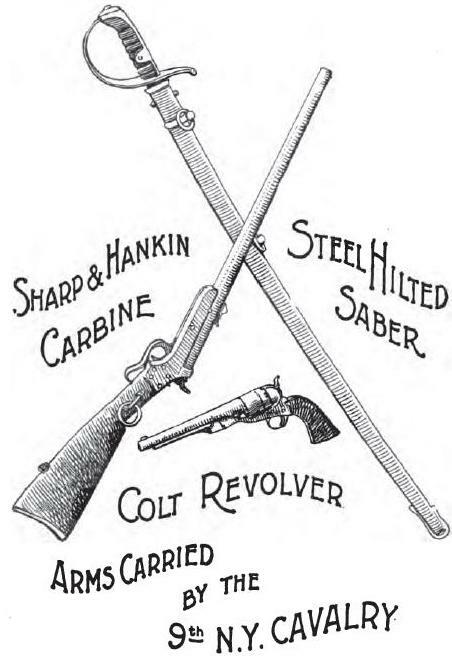 Three more was wounded, but not dangerous, two in the shoulder and one got cut with a saber in the back of his head. This train was sent out with rations for our brigade, which was out on a scout. Have seen a good many wounded, but never had such feelings as I had when our own boys was brought in to camp wounded. You wanted to know what I think of the war. I will tell you, but you may think that I am a secesh — but I cannot help that. If they wait to fight it out, peace will not be made for another seven years. And another thing is the South will not give up until every man is gone. I think if this war is closed, the North and the South will have to give in a little and make a compromise of it and then let it go. I have got so I don’t care what come or which side come out the best if they will settle the matter and let me go and be free once more. Most interesting. We have extensive information on James Francis Russell and would be glad to share. I’m pleased that this letter was useful to you and members of your family who are all descendants of James F. Russell. If you have a photograph of him that I can use in conjunction with this letter, I’d appreciate your sending it to me. We have a number of photos showing James F. In later years. Not sure how to get them to you but would be pleased to try. Thanks for your amazing communication.